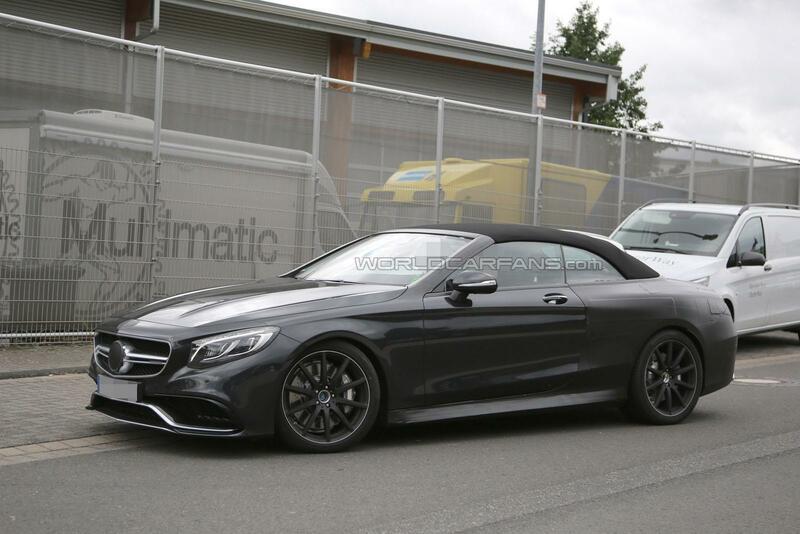 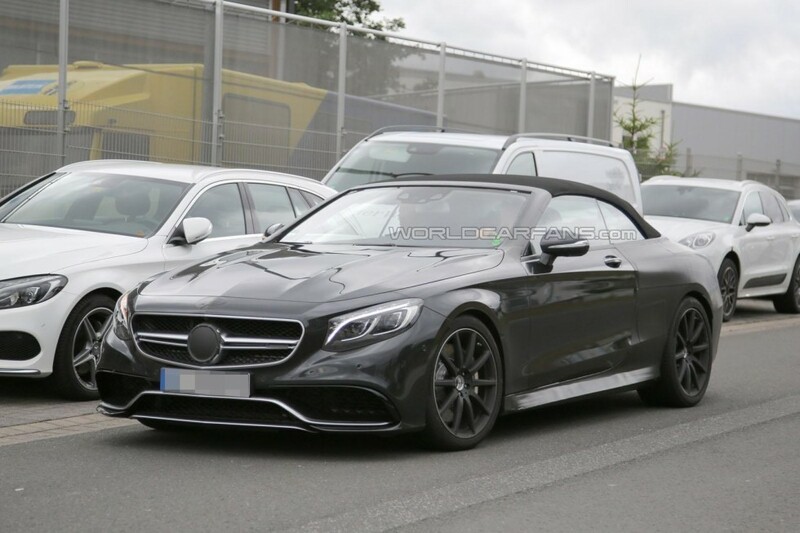 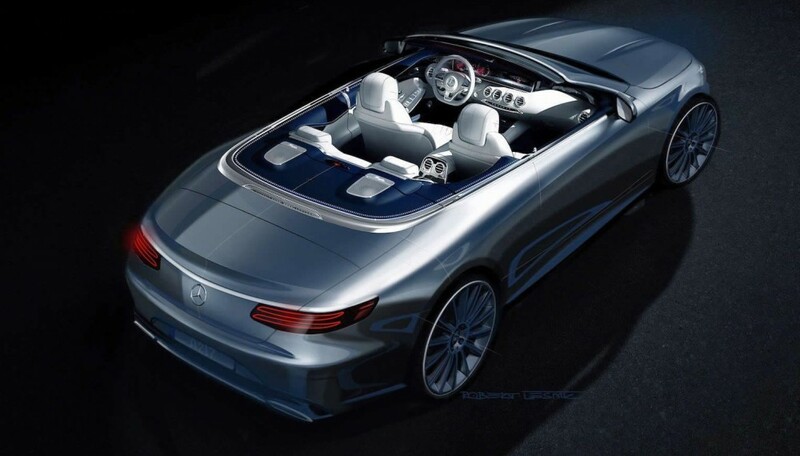 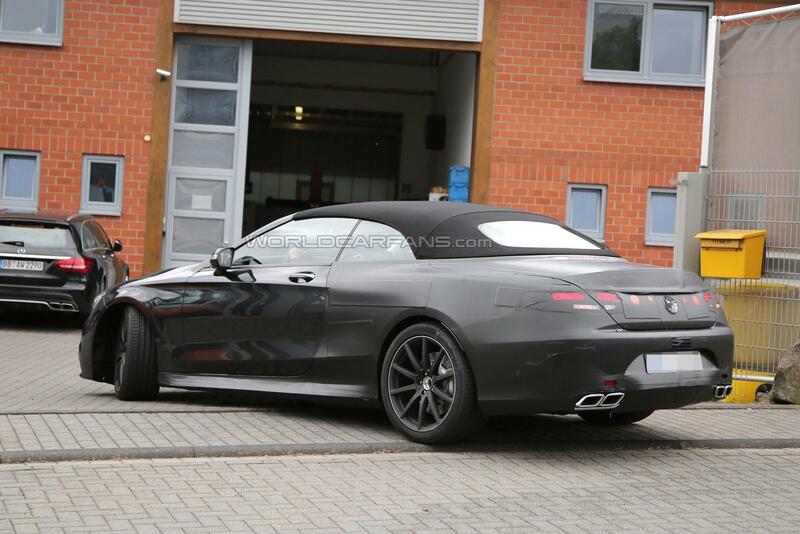 The 2016 Mercedes S63 AMG Cabrio has been spied wearing very little disguise. Caught undergoing testing in Germany, the high-performance model follows in the footsteps of the S63 AMG Coupe but adopts a retractable soft top and a modified rear end. 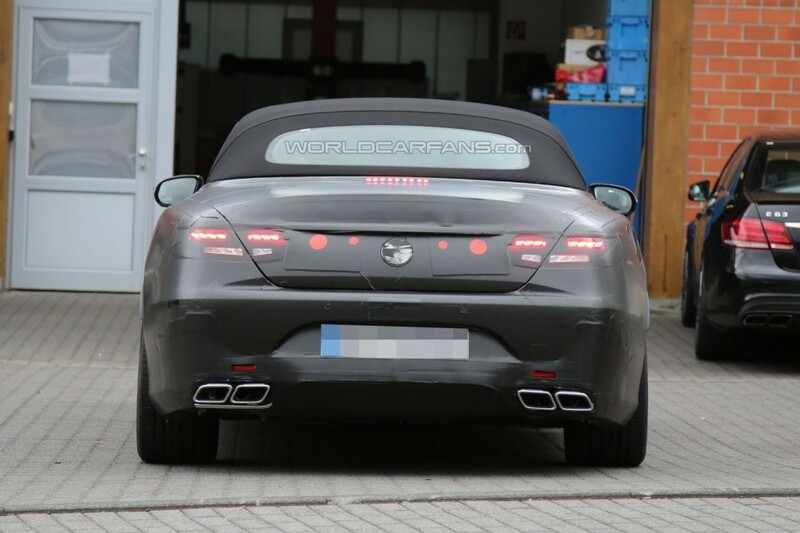 The car also features an aggressive front fascia, lightweight alloy wheels and a four-tailpipe exhaust system. 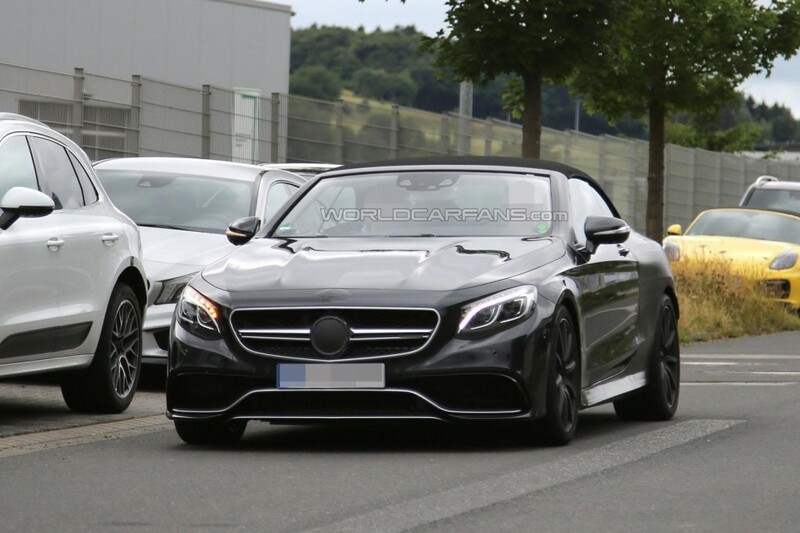 Like the coupe, power will be provided by a twin-turbo 5.5-liter V8 engine that produces 577 bhp (430 kW) and 664 lb-ft (900 Nm) of torque. 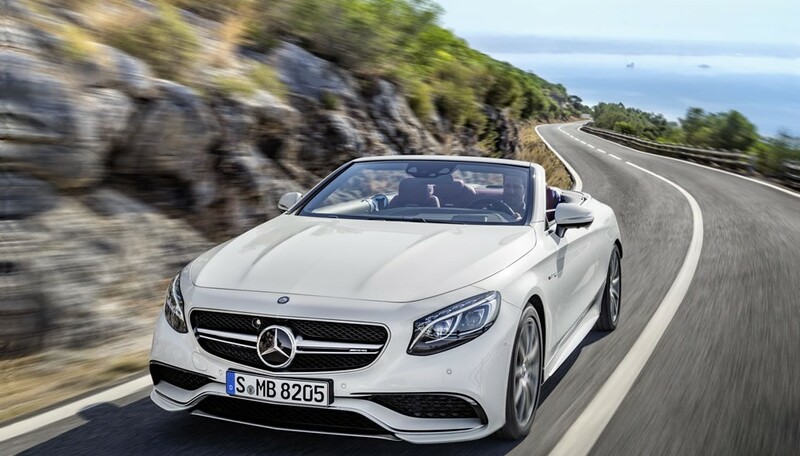 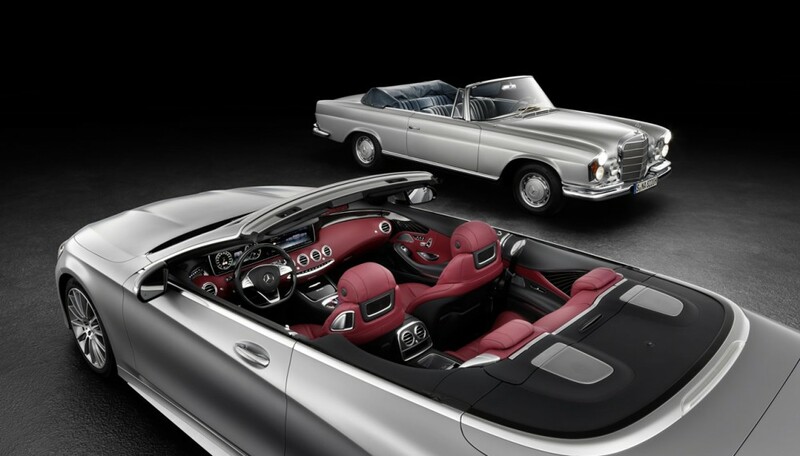 It enables the coupe to accelerate from 0-100 km/h in 4.2 seconds before hitting an electronically limited top speed of 250 km/h (155 mph) so expect similar figures from the convertible.